This is Part 31 of Esther Hyams’ brilliant poetry series on the life and times of our heroine, Anne Boleyn. A woman who was being treated like Anne was 3 years before, with such care. She must ignore the Seymour’s, be kind, a sweet innocence she must adopt. Not even greeting the Queen with a formal kiss, for her there was no such care. Chapuys unexpectedly came to the Royal English Court and attended mass. Understanding the courtier’s language, he gave Queen Anne a stiff, cold bow. But inevitably Mary told her that she would recognise no queen but her mother. It was on this day that there would be open and obvious signs of a new revolution. But this was meant to be for George Boleyn, Lord Rochford and Anne’s brother too! 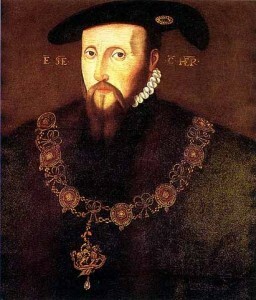 And everyone knew that Carew was counselling and advising Jane Seymour. Openly proving that no more would the power of the Boleyn’s thrive and grow. Click here to read the next poem – “The Beginning of the End”.